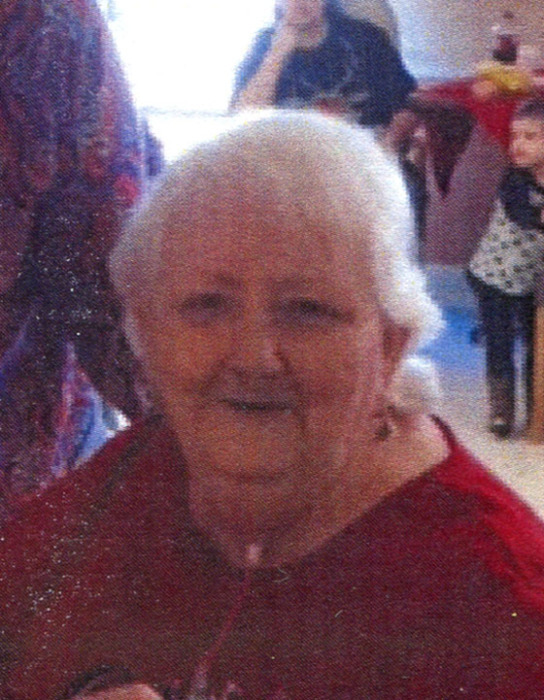 Barbara Campbell Bray 70, of Owensboro, Kentucky went home to be with the Lord on Sunday, April 8 at Twin Rivers Nursing and Rehabilitation in Owensboro. Barbara Lee Campbell was born April 26, 1947 in Mt. Vernon, IL to the late Harry and Leona Belle Taylor Campbell and formerly attended Rumsey United Methodist Church. 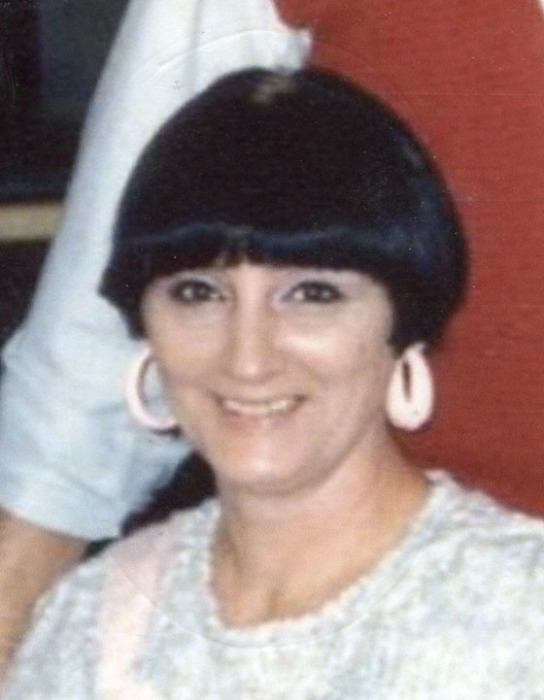 She was a beautician and later worked at Carhartt, York, and Sonoco. Barbara enjoyed needlework but really excelled at crochet. Survivors include six sisters: Beverly Jennings of Hardin, Hiawana Chambers of Georgetown, Mary Dossett (Frank) of Romeoville, IL, Bonnie Kittinger (Larry) of Lexington, Brenda Coleman (Ronnie) of Calhoun, and Joy Campbell of Calhoun; a brother, Charles Campbell (Dannye) of Bowling Green; and several nieces and nephews. Funeral services will be held at 3:00 P.M. Tuesday at Muster Funeral Homes, Calhoun Chapel with the Rev. Tony St.Clair officiating. Burial will be in the Pleasant Hope Cemetery in McLean County. Friends may visit with Barbara’s family from 12:00 P.M. (Noon) until 3:00 P.M. Tuesday at Musters in Calhoun. Barbara’s family would sincerely like to the thank the staff at Twin Rivers and Hospice of Western Kentucky for their compassionate care. The Barbara Campbell Bray Family requests that expressions of sympathy take the form of donations to The Pleasant Hope Cemetery Fund; C/O Tom Howard; 3583 Kentucky 136 East; Calhoun, KY 42327. Memorial contribution envelopes will be available at Musters in Calhoun. Share your memories and photos of Barbara at musterfuneralhomes.com.